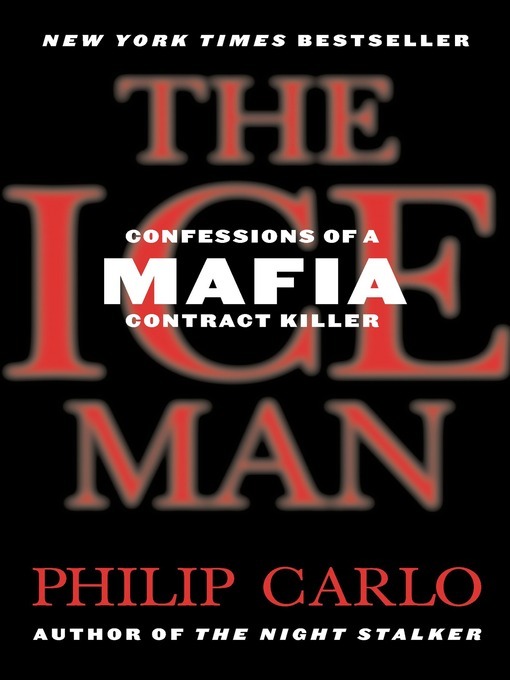 Philip Carlo's The Ice Man spent over six weeks on the New York Times Bestseller List. Top Mob Hitman. Devoted Family Man. Doting Father. For thirty years, Richard "The Iceman" Kuklinski led a shocking double life, becoming the most notorious professional assassin in American history while happily hosting neighborhood barbecues in suburban New Jersey. Richard Kuklinski was Sammy the Bull Gravano's partner in the killing of Paul Castellano, then head of the Gambino crime family, at Sparks Steakhouse. Mob boss John Gotti hired him to torture and kill the neighbor who accidentally ran over his child. For an additional price, Kuklinski would make his victims suffer; he conducted this sadistic business with coldhearted intensity and shocking efficiency, never disappointing his customers. By his own estimate, he killed over two hundred men, taking enormous pride in his variety and ferocity of technique.This trail of murder lasted over thirty years and took Kuklinski all over America and to the far corners of the earth, Brazil, Africa, and Europe. 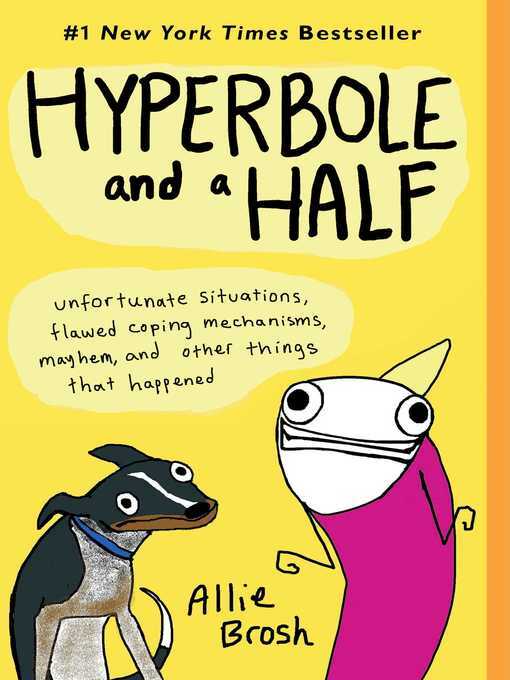 Along the way, he married, had three children, and put them through Catholic school. His daughter's medical condition meant regular stays in children's hospitals, where Kuklinski was remembered, not as a gangster, but as an affectionate father, extremely kind to children. Each Christmas found the Kuklinski home festooned in colorful lights; each summer was a succession of block parties. His family never suspected a thing.Richard Kuklinski is now the subject of the major motion picture titled "The Iceman"(2013), starring James Franco, Winona Ryder, Ray Liotta, and Chris Evans.